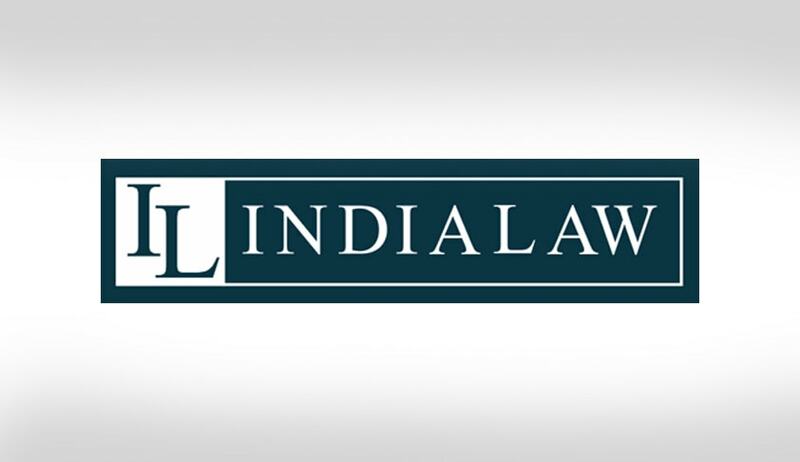 Pan India Law Firm, INDIALAW has invited applications from the eligible candidates for the post of Senior Associate for their Delhi Office. Educational qualification: L.L.B. / L.L.M from a recognized university. How to Apply: Interested candidates may write to hr. avinash.madane@indialaw.in” . The candidates are expected to contact at the earliest.